Karas Pen Company: RENDER K is now on Kickstarter! 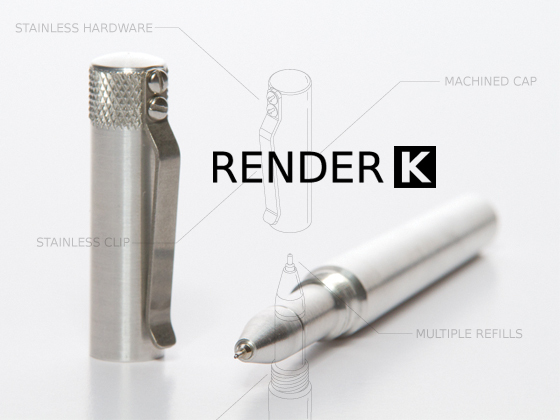 RENDER K is now on Kickstarter! We previously posted about our machined pens and promised more information, well, here it is.